Officers of the City of Dover Police Department TAC/ Operation Safe Streets Unit were patrolling the area of N. State Street and Mary Street. 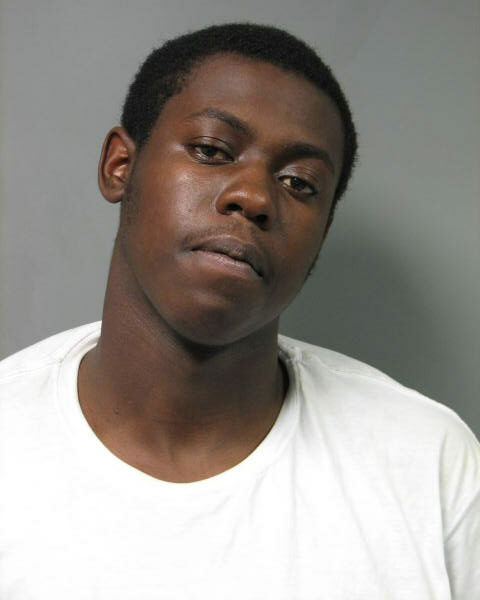 Officers observed defendant Damier Harmon who Officers knew to be wanted for a violation of probation warrant. Officers attempted to contact defendant Harmon and take him into custody when Harmon fled from Officers on foot. After a brief foot pursuit defendant Harmon was taken into custody on Hazel Road. While defendant Harmon was fleeing from officers he was observed throwing down a .45 caliber semi-automatic handgun. Harmon was arrested and arraigned at JP#7. Defendant Harmon was released from JP#7 after posting $1000.00 secured bail.